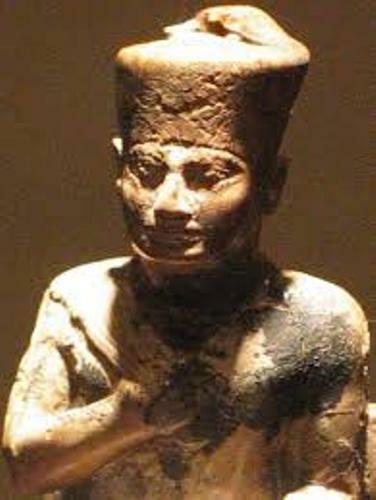 King Khufu was the son of Snefru and Queen Hetepheres. He replaced his father, Snefru as the king. 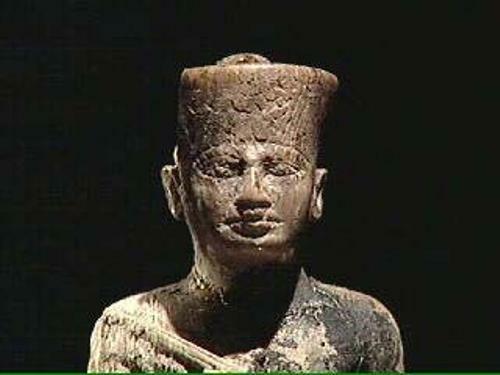 He ruled the old kingdom from 2551 to 2528 BC. The name of Khufu’s wife is Queen Meritates. His successor was Djedefre aka Radjedef. Great Pyramid at Giza was established under the order of King Khufu. He created the great pyramid as his stairway to heaven. The king took over the throne of Egypt when he was only 12 years old. Read ancient Egypt facts here. As I have stated before, his wife is Meritites. She got several titles and status after she became the queen. People knew her as the Consort and beloved of the Two Ladies, King’s Wife, King’s principal wife and his beloved. 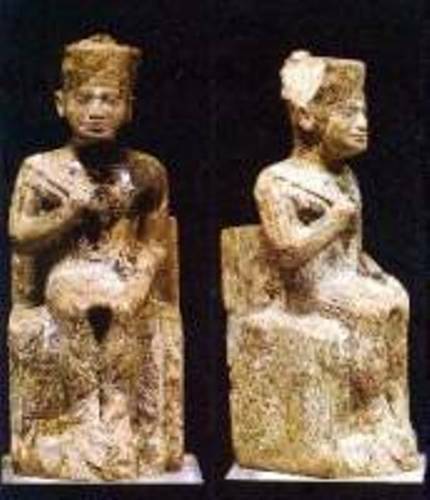 During the ancient Egypt time, King Khufu married one of Snefru’s daughter, Meritites. It is a common thing to find during the era because they wanted to preserve the divine bloodline. King Khufu also practiced Polygamy. He had more than one wife. Henutsen was one of his wives. She was the daughter of Snefru too. The ancient Egyptian history stated that Khafre aka Chephren probably was her son. Another wife of King Khufu was Neferkau. She was believed to be the mother of Djedefre. Another wife of King Khufu was not known. Since King Khufu had more than 1 wife, he had 15 daughters and 9 sons. All of them got were placed in the royal court in great position. Do you know the name of Khufu’s children? Some of them are Crown Prince Kawab, Horbaef, Djedefhor, Khufukhaef I, Djedefre, Khafre, Minkhaf, and many more. Great Pyramid at Giza is actually a tomb for his family. The height of the pyramid is 480 feet or 146 meters. The construction occurred for more than 20 years. 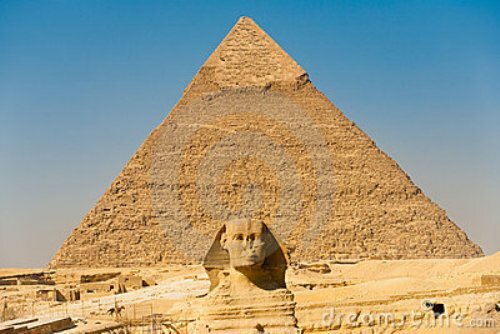 The construction of Pyramid of Giza showed the power and wealth of the pharaoh at that time. There is no need to wonder that it was included as one of the seven wonders in the world. 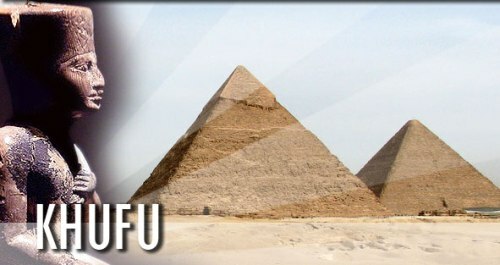 Are you inspired with facts about Khufu?